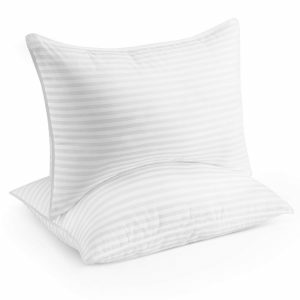 Everyone knows that the right pillow can be the determining factor in a great night’s sleep. But how do you know what pillow is the best when there are SO many to choose from – memory foam, gel, down, body pillows – the choices are endless! These best sellers will help you make a restful decision.